With both Wi-Fi and Bluetooth onboard, the LinkIt 7697 is a versatile and inexpensive device for connecting to the internet or your devices. The board’s MediaTek MT7697 chip is a little less powerful than ESP32 microcontrollers found on similar Wi-Fi/Bluetooth boards, but still far faster than an Arduino Uno. The board can be programmed through the Arduino IDE by installing a board description within the Arduino IDE as well as USB drivers. Mac users may also need to tinker with their security settings to get the drivers to work. 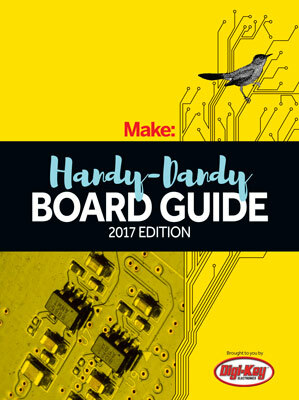 MediaTek has detailed instructions on their site for using the board.